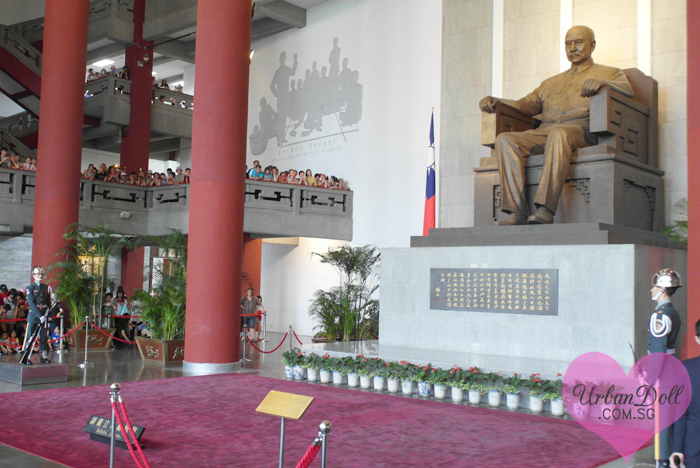 In the morning of our Taipei Itinerary Day 5, we visited Sun Yat Sen Memorial Hall （国父纪念馆）. Okay hang on, we had breakfast at this (apparently) famous Goose Shop near our hotel. 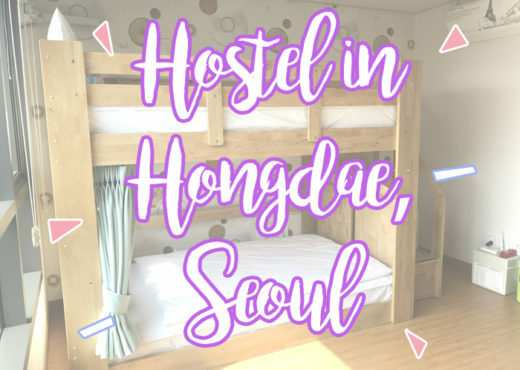 So we went in…. thinking that they serve DUCK, oh yes we did. So we happily ordered a (thankfully) small plate of DUCK thinking we could finally sink our itching teeth into tender, juicy, braised duck meat that we love. And this plate of “DUCK” was served to us. 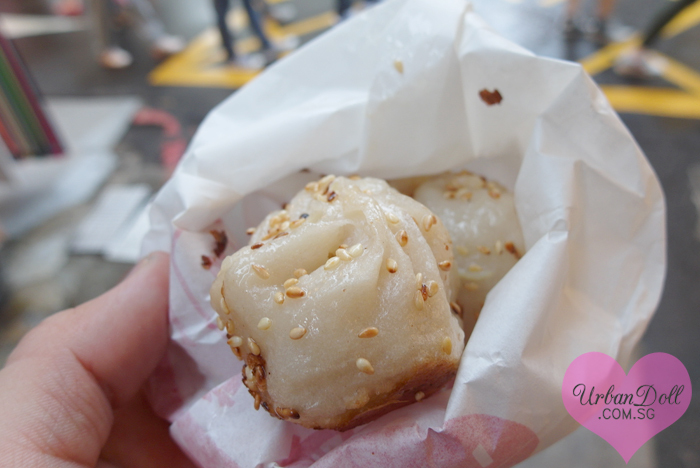 We thought it was duck.. until the texture was hard, rubbery and it tasted very salty. And I need to mention there was a weird smell coming from the meat. Then I looked up and stared really hard at the menu and signboard, before coming to a realisation that it was GOOSE MEAT, NOT DUCK MEAT. Oh my lord were we petrified. LOL. Erm yeah so, we did finish the noodles but not that plate of hard rubbery meat on the left. 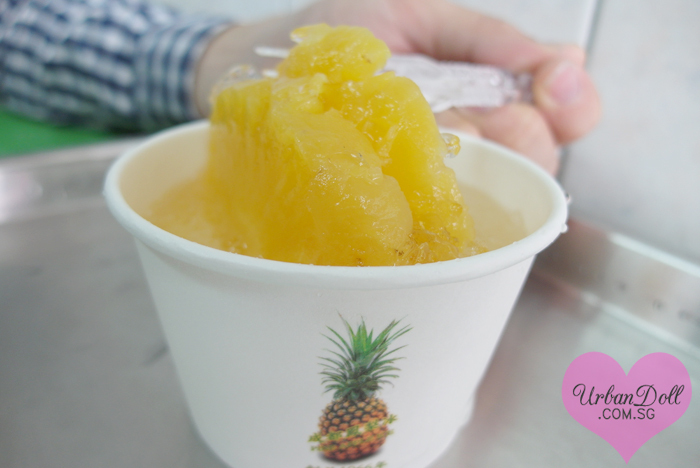 On our way to the metro (Xi Men Ding), we saw a long queue for pineapple juice. And being typical Singaporeans, we queued up for it too! We ordered a small size of regular pineapple juice that came with 2 slices of pineapple. Didn’t taste impressive and tasted like the canned pineapple we can get at the grocery store in Singapore. So don’t queue for this! Sadgirl90 decided to have a cup of bubble milk tea instead to cleanse my palate. HAHAH. After the weird goose breakfast and mediocre pineapple juice. Back to serious business, we hopped on the train and headed to our first destination. 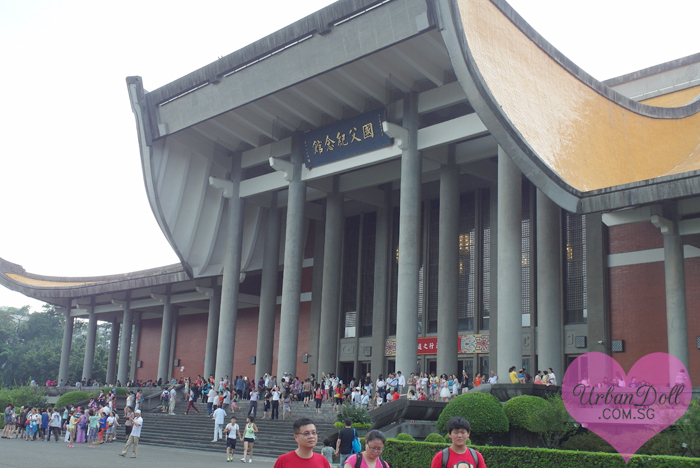 The nearest station is of course, Sun Yat-Sen Memorial Hall station. 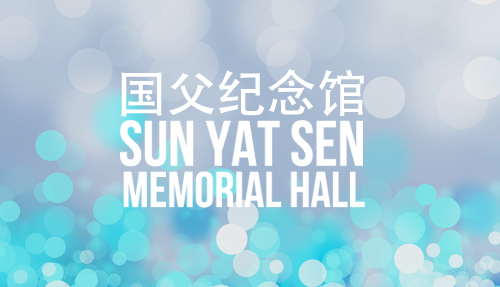 You can follow the signage in the metro station to get to the memorial hall. Over there, before we were greeted by the huge grand palace, we were faced with A LOT A LOT OF TOURISTS. There were many tour buses bringing groups and groups of aunty-tourists there. We took a short walk around the place, unimpressed because mainly we were disturbed by the uncouth behaviour of the tourists. :S There were many small groups of local dancers practising their dance routines, not too sure if it’s a daily affair or if there was a dance competition later on. Anyway, the nice attendants told us the change of guards ceremony was starting soon. It was similar to the one we saw at Chiang Kai Shek Memorial Hall, except this time with a lot more rude people around pushing and nudging us. So we left the ceremony halfway and headed for the exhibition room. Angsty girl using my phone to serve the net instead of indulging in the cultural heritage site. hmmm. 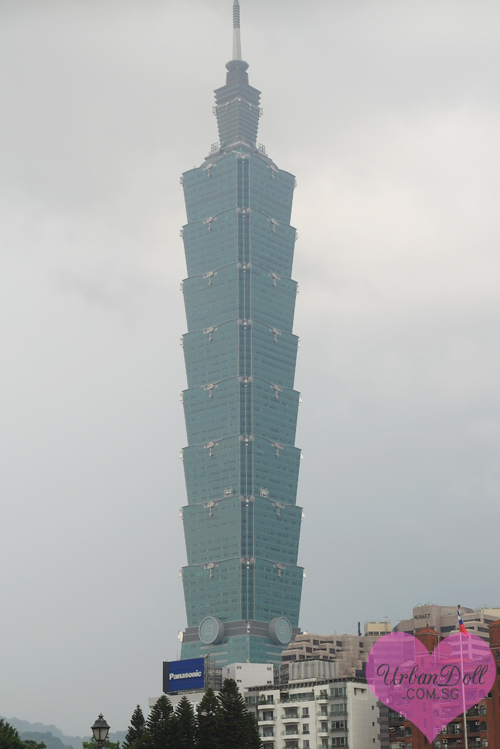 From there, you can also catch a glimpse of Taipei 101 tower. We did not include this is our itinerary because.. we weren’t gonna pay admission fees to stand on top of a tall building. We later went to SOGO to pick up my Babyliss hair curler I reserved the other day woooo~~! 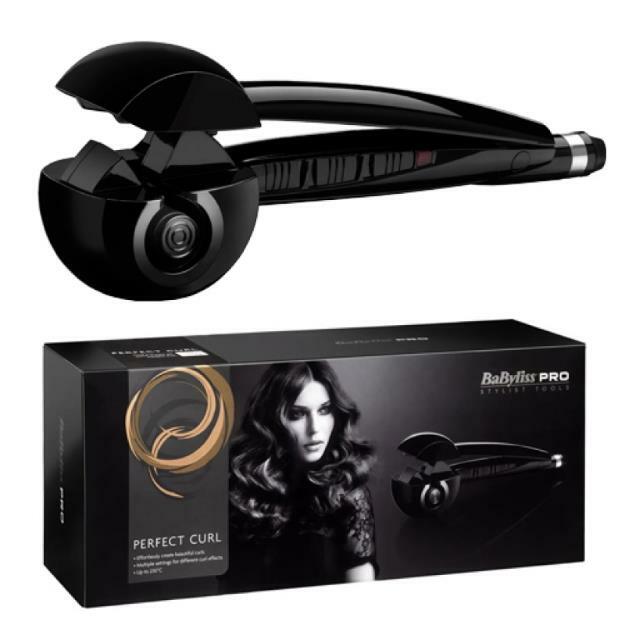 Best thing that ever happened to me during this Taipei trip was to acquire myself a set of Babyliss Miracurl! I’ve been yearning so so so much for it but couldn’t get it in Singapore without worrying that it’s a knock-off. And paying $100-$200 for a knockoff is not worth it. I read online somewhere that the price was around $200 and if I ship it over it would be $300-$400 so I gave it a miss the other time. And Roy, knowing that I wanted it very very very much, DECIDED TO PURCHASE IT FROM QOO10 for my birthday present last year. OH MY GOSH. Luckily I heard his conversation with my sister that afternoon so I had him immediately cancel the transaction because I’d rather pay for a good quality, real product than paying a hundred for a fake product. Anyway we got it from SOGO, a departmental store, so I reckon it should be real. Paid around $200 for it, and was made a VERY HAPPY GIRL. I’ve tried it quite a few times. While I’m not a pro at it, I must say it really did help me achieve the curls I wanted, fuzz-free and without having to burn myself with the traditional curling tongs. I’m extremely clumsy so this is a good enough product for me. Though I really wish I can create different hair styles with a proper curling iron.. But let’s leave that to next time. You can check out my curled hair in my Instagram photos the past few months. 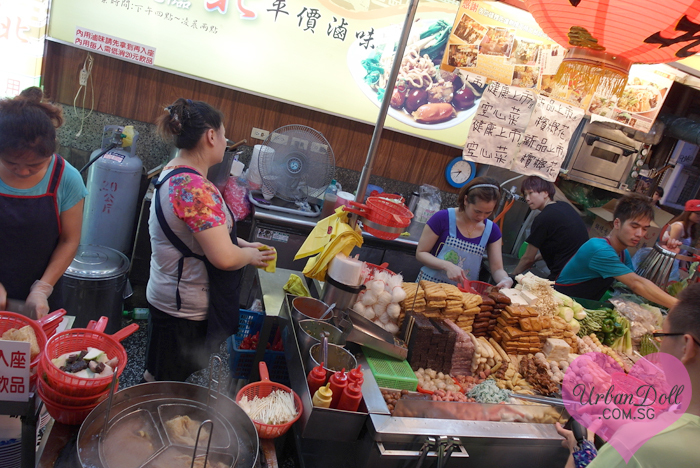 Our next stop was to Shi Da Night Market （师大夜市）. 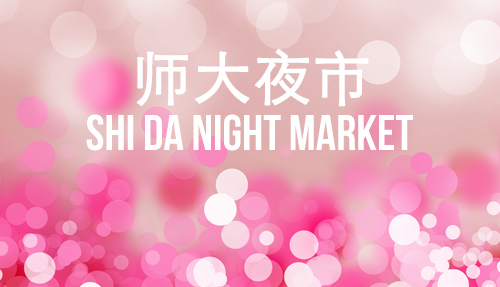 Directions to Shi Da Night Market: Take the Red/Green Line to Taipei Power Building Station (台电大楼站）. 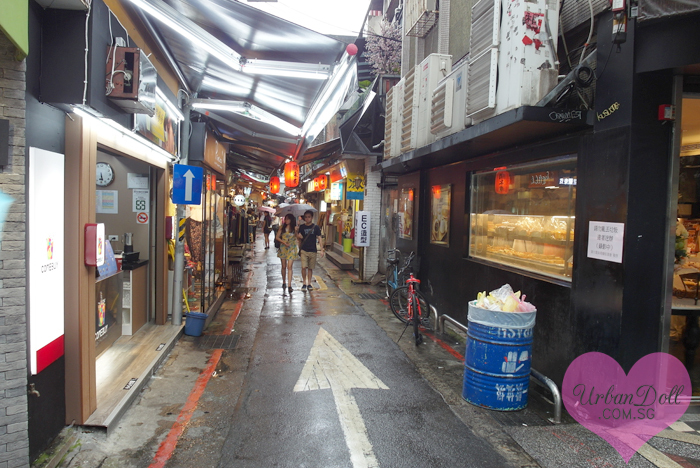 The market is located along both Shi-Da road and in the alleys off both sides. 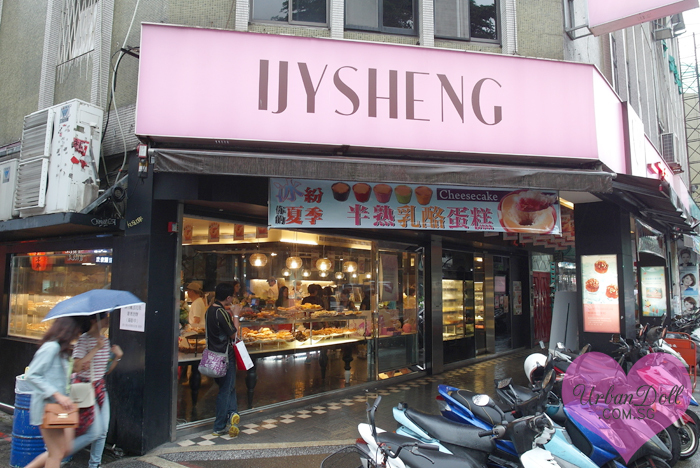 It was raining when we got there so we stopped by a nice bakery for shelter. We got some Japanese cheesecake while there. It was not bad! We got lost after walking for 10 minutes so we asked a random person on the streets and they told us it was just a turn into the alley ahead. 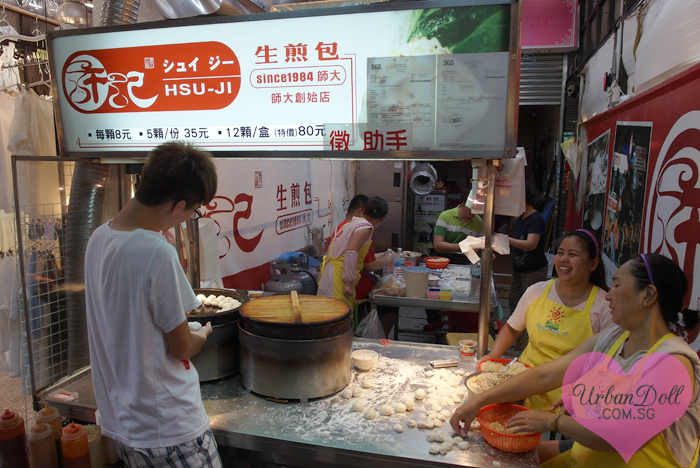 What I learnt in Taipei is that, everyone is very friendly and ready to help. They are willing to share. Although some people may look engrossed in their own things (cooking/using their phones), whenever I asked them for directions, they would always be most willing to share with me how to get there in the shortest possible time. Whenever I said thank you （谢谢）to them, it would always be responded with, “No need” （不用）。TAIWANESE SO NICE!!!! Roy wanted to try the 生煎包. I think he said it was not bad. I didn’t eat this. 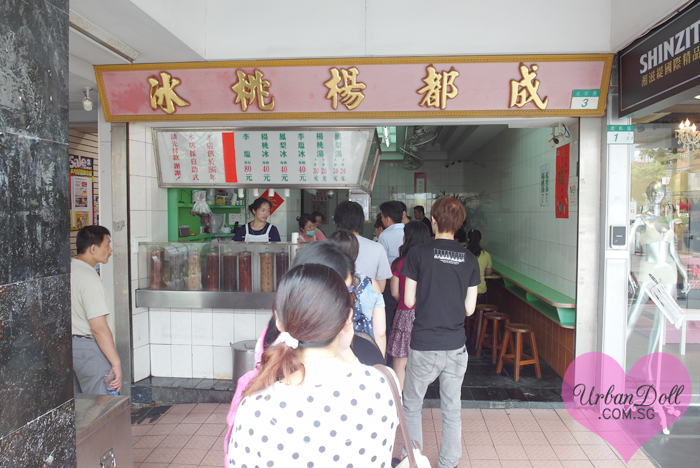 After some shopping, we saw a huge crowd outside a braised food stall. 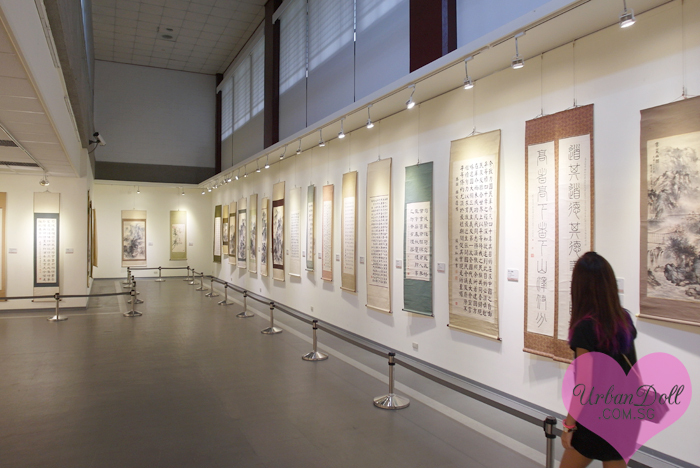 It’s called 台北平价卤味. I don’t think you can miss this because there will be a queue there. Basically it’s like Singapore’s version of Yong Tau Foo in soya sauce. This was our plate of Braise Yong Tau Foo haha. It was okay, wouldn’t say it was very delicious but we did finish this. Can’t remember how much we paid for this, maybe $10? 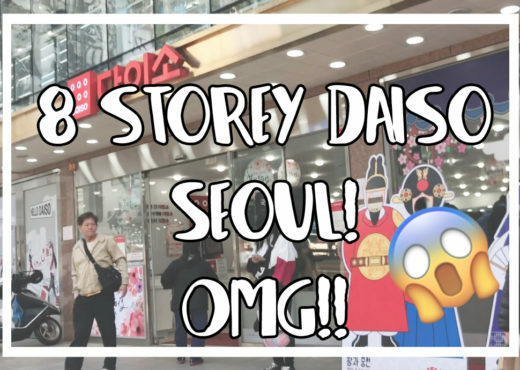 My verdict about Shi Da: You can get really cheap clothes here, I got some for $5-$10. 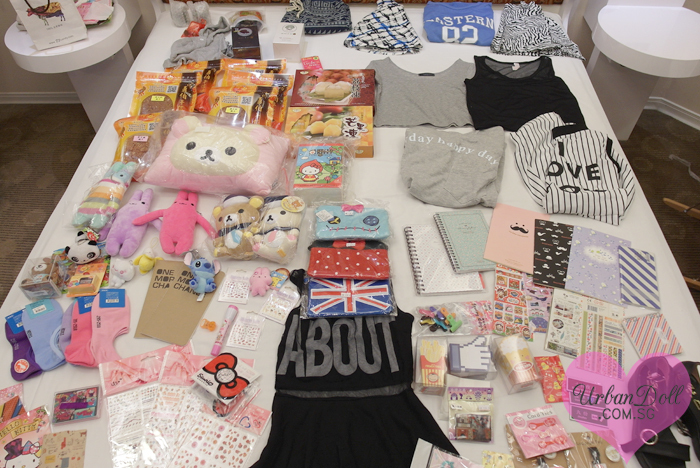 (In SGD of course la hor) I didn’t shop much throughout this trip but got the most stuff from Shi Da Night Market. You can get clothing at 2 for $13, etc. Quite good deals. But please please do not expect the quality to be tip top I must repeat this whenever I talk about cheap deals. There is also a big stationery store where I spent close to 2 hours in. OMG did you know I’m a super stationery hogger? I love love LOVE all cute stationeries and can never resist myself. By the way, the top shops that I can never step into in Singapore, (self-imposed ban) are: 1) Watsons 2) Popular 3) Sephora. There are not many cute stationery shops around in Singapore so I always go to Popular. LOL. 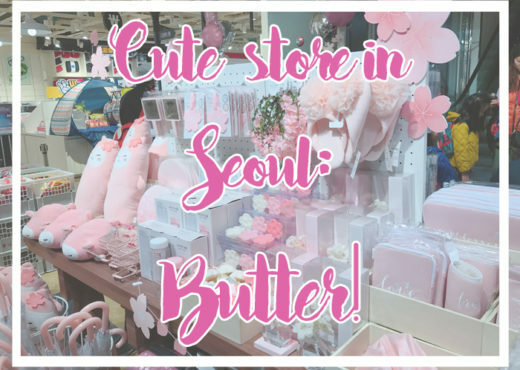 HAHA MOSTLY CUTE STUFF RIGHT? ?Stationeries from the right were all bought from the stationery shop at Shi Da Night market! These thinnly sliced Bak Kwa were from Jiu Fen. 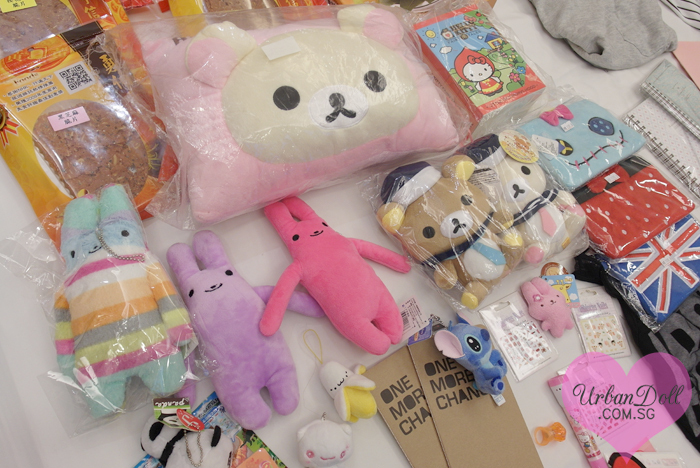 OMG MY CUTE PLUSHIES!! Okay let me share with you. 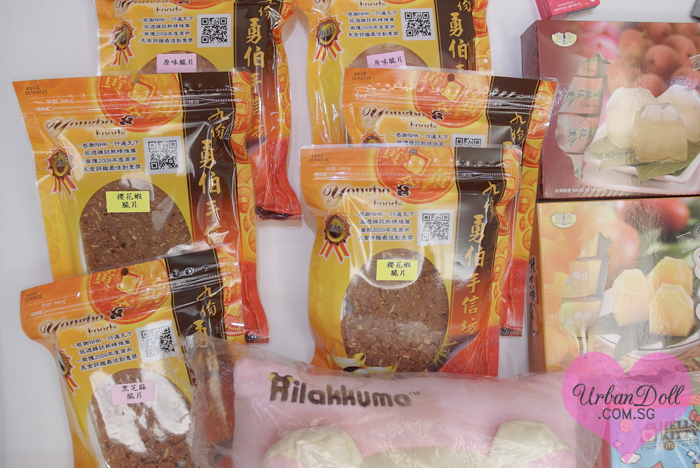 From the top is a 1) Rilakumma mini pillow which ROY WON FROM SHI LIN NIGHT MARKET GAME!!! HEHE the game we played was hitting a water balloon that was coming down from a slide. I think you get 5 water balloons, and if you hit 3 balloons or more, you can get the grand prize. And so we did!! YAY!! 2) Clockwise down: Little Red Riding Hood Hello Kitty from where else.. MCDONALD’S OF COURSE! I was away in Europe when this series was launched in Singapore so lucky me managed to get this in Taipei. 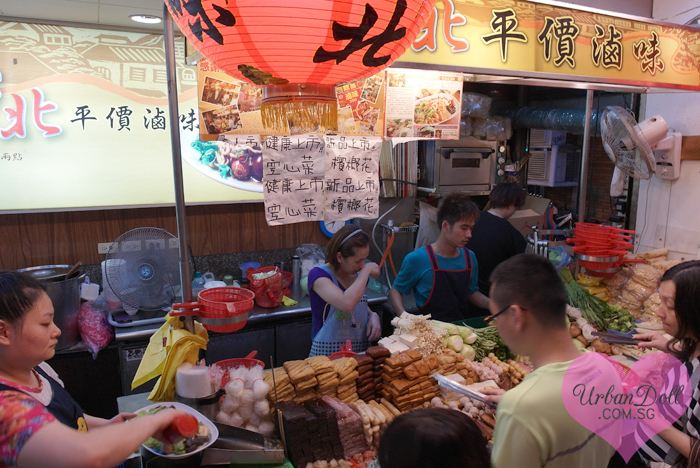 3) Stitch, Minnie Mouse and Jack Union Pouches were from Jiu Fen. $4 each. 4) Rilakumma couple plushie in the middle: a very random lady was selling them in the middle of Xi Men Ding at 11pm one night. We got this set at only $10. SIMI SAI OF COURSE MUST BUY! 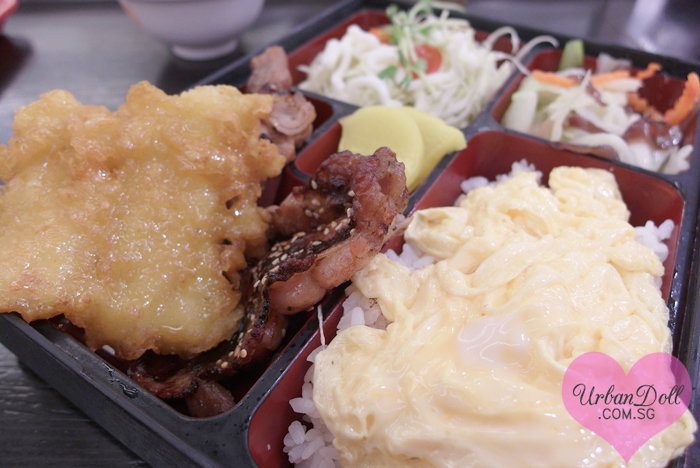 This would probably set us back at $39.90 or more in Singapore. 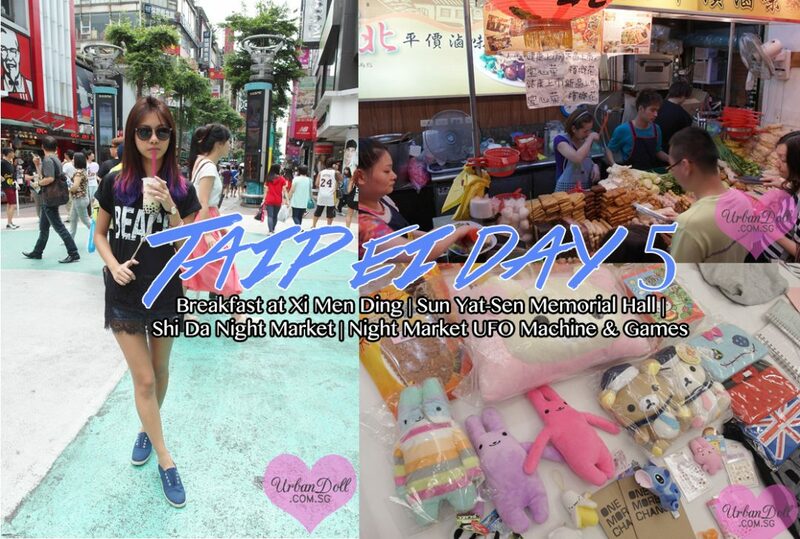 5) Purple and Pink Bunny Plushie were won from Rao He Night Market UFO catcher machine. I’m so sorry I just realised I COMPLETELY FORGOT TO WRITE ABOUT THOSE UFO CATCHER MACHINE IN MY RAO HE POST BECAUSE YOU CANNOT MISS THEM. IT WAS SO MUCH FUN CATCHING THEM!! We only spent $2-$5 on each plushie. Roy and I are very bad with games and can never win ourselves anything from such machines but this particular shop in Rao He was amazing lol!! *Fun fact: Roy & I actually spent $27 in Singapore to catch a Hello Kitty Plushie key chain the size of a computer mouse…… -_-…. 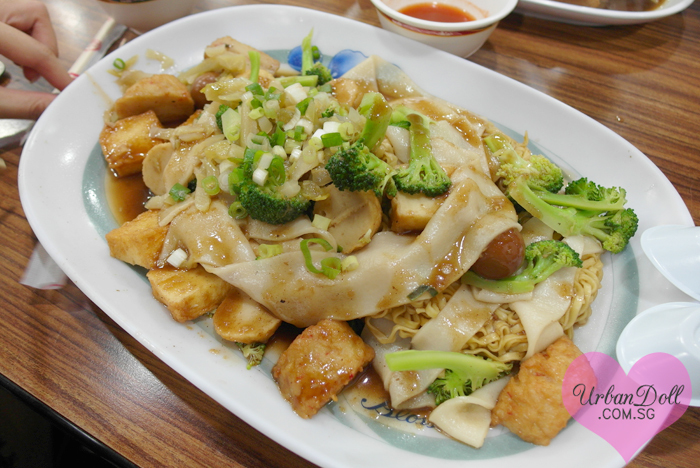 We ended our exciting night with some comfort food from a shop at Xi Men Ding. We had it ta bao-ed (take away) and had it in our hotel. The next post will be on our adventure at Yang Ming Shan, stay tuned!